Welcome to episode 200. 5 years and over 200+ hours of audio, Its been one Hell of a ride! For our 200th show we decided to finally give Stan Friedman a call. 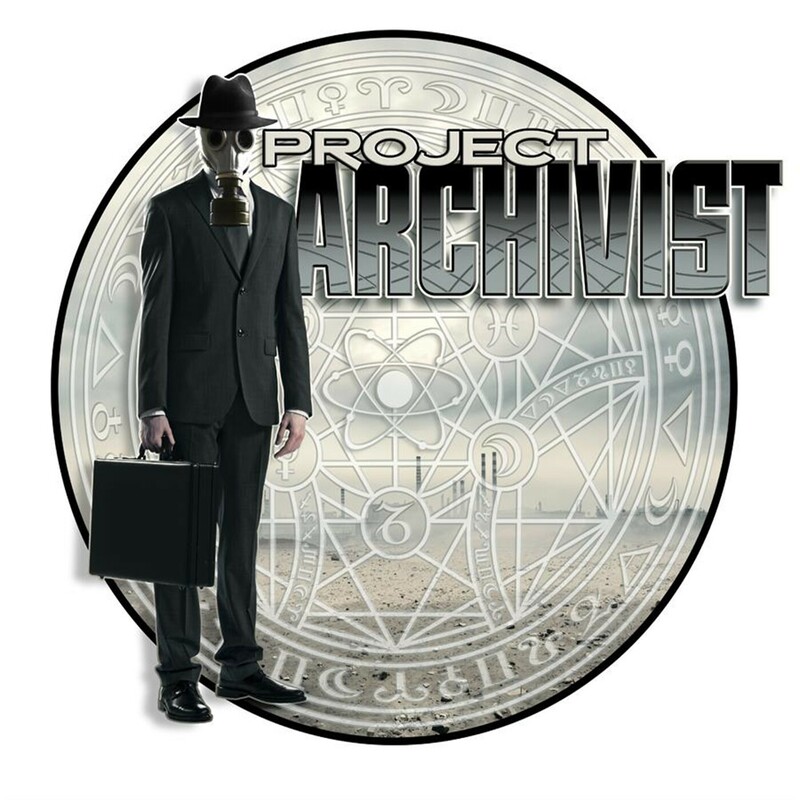 We take a humorous look back at his years in the business of canceled Government projects and stranger encounters in the world of UFOlogy. This is not your normal interview with Stan, Very little talk of MJ12, Roswell or Alien abductions. We dig for those rare stories that he seldom gets to tell. Our guest this week is author Calandra Usher. Calandra Usher, or Cali as she prefers to be called is the author of the Urban Paranormal Fantasy Romance Series, The Gospels of Cal’eia. Cali has Synesthesia! Synesthesia is defined as “A neurological phenomenon in which stimulation of one sensory or cognitive pathway leads to automatic, involuntary experiences in a second sensory or cognitive pathway. People who report a lifelong history of such experiences are known as synesthetes. In short, Cali tastes shapes, taste is a three dimensional construct in her mind, Colors have shapes and people radiate colors. Cali is with us the week to describe what life is like for her, how her senses work and tries to give us a glimpse into what her reality is like. Links for where to find Calis books can be found on the web page for this episode. Calis Web Sight And Where To Purchase Her Books.